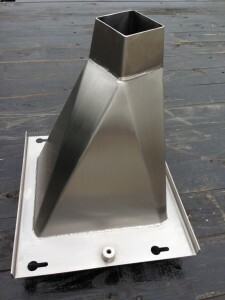 WELDING, METAL FABRICATING, MACHINING, LASER CUTTING, AND BENDING. 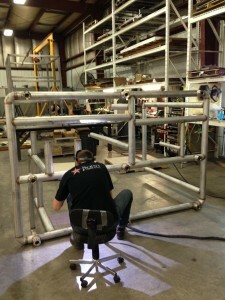 The ability to accommodate customer and vendor needs is at the top of the list here at 5 Point Fabrication! We work with the customer to help aid in cost reduction by adding input in the design process.